Had a brilliant weekend at the Blair Atholl Jamborette catching up with a lot of amazing friends. Really wish I was there for the whole 2 weeks but never mind 2 days will have to do. 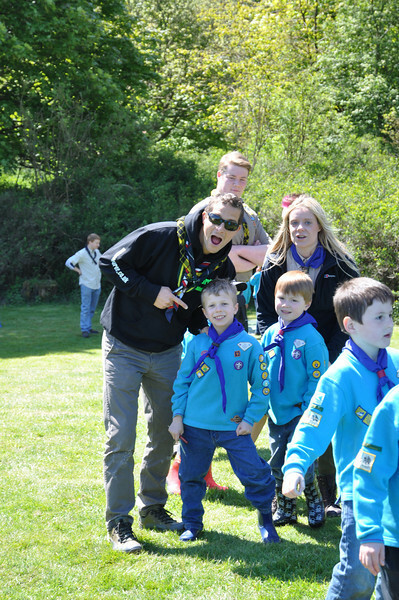 As some of you may know Bear Grylls in the Chief Scout of the UK and he has made it his mission to visit as many beavers, cubs, scouts, explorers and network as possible in his time as Chief Scout. A couple of weeks ago it was Scotland’s turn to welcome him with events being run all over the country. 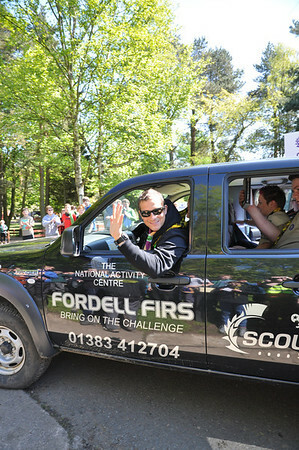 I’ve been on the service team at Fordell Firs for a few years now and after working there for 18months I became a bit disillusioned with it all when I left in September and nearly didn’t go back but Bear’s visit happened to coincide with me finishing my uni assignments and I decided to go back. So glad I did. Got the chance to meet Bear, however briefly, and he is a really genuinely nice guy. 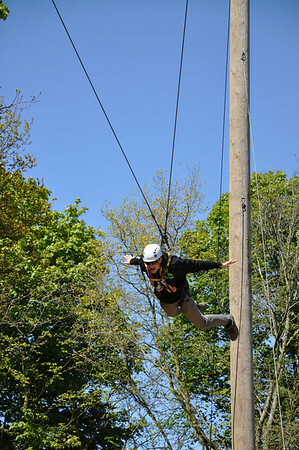 He spent about 40min walking round the site meeting with as many people as possibly before having a go on our king swing and bringing a whole new meaning to Bear in the Air. To top it all off, my mate won tickets to see him live, in Cardiff!! So a road trip was needed, took the tent and camped in the middle of Cardiff, who’d have thought of a campsite in the middle of the city but thankfully it was. The show itself was a kinda chat show affair with Gethin Jones hosting. The stories were brilliant and show how ‘normal’ Bear is, such as the story about sharing the bath with his two kids and a couple of rubber ducks.